Light Up LOVE Letters – Order Your Initials | Feel The Magic Ltd. It is a great way of being unique at your wedding day. They will be available either on their own or alongside our 4ft LOVE Letters. We are currently producing an ‘A’ ‘&’ ‘K’ ready for a wedding in October. 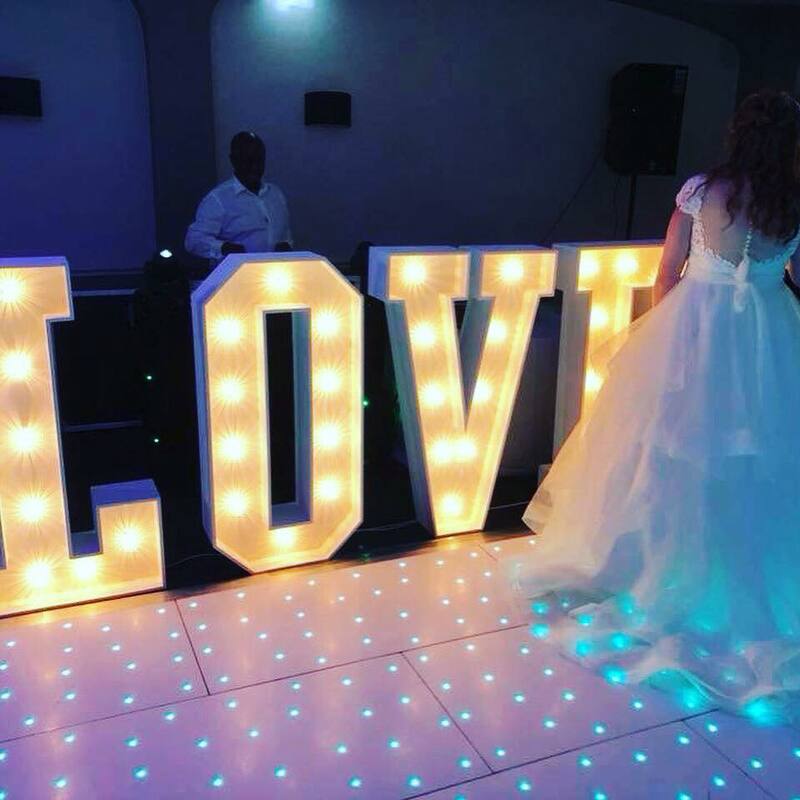 If you are interested in booking our LOVE letters or are getting married next year and would be interested in ordering your initials, as we build up the alphabet we will need a lead time, but either way send us an email to enquiries@feelthemagicweddings.com and we can help you.